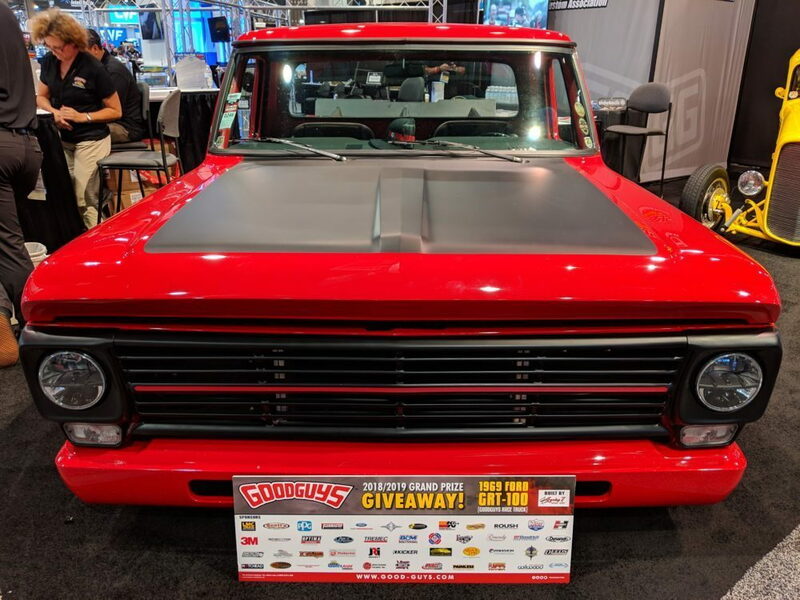 Generally, I'm not much for ultra-low trucks, but this wicked F-100 looks amazing, and with a Roush-tuned Coyote V8 under the hood, it go like a scalded cat. And how cool is the interior? Check out more pics and info here. Somebody certainly went thru a lot of work to screw up an old F100. Get rid of the Tractor Supply red paint, the middle school wing on the back, unload the dumped suspension, and dump the cheap crappy wheels and tires and start over. This is the poster truck for how to screw up an old truck. Think I'm gonna vomit. Surprised they didn't at least chop the top a little bit? I do like the idea of the 5.0 swap, but not what I would have done with a classic F100 short bed as far as the looks of it goes, but each to their own..
Last edited by MitchF150; 11-06-2018 at 11:40 PM. Totally agree with you, that one looks terrible. I do not mind lowered trucks, but this one is just nasty, very sad to see people messing with that classic truck. I'm curious to know how it performs. It'd be interesting to see it on a road course.